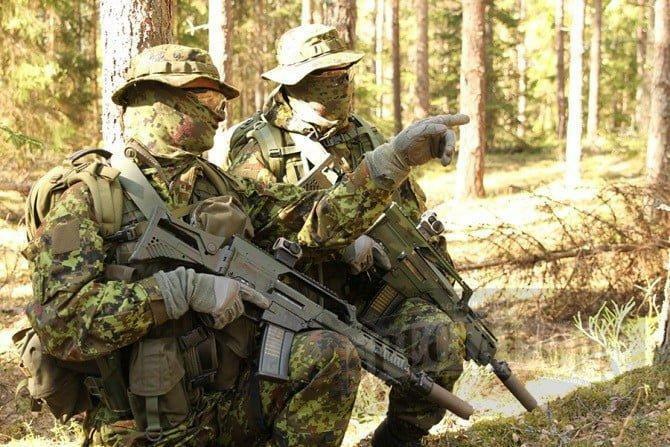 Estonia, the small country in the Baltic, have an elite Special Operations Force known as ESTSOF or EOG. It is also known as Special Operations Group. The unit is highly secretive with regard to members numbers and structure, it is likely to be among the first units to respond to any kind of action. Their first neighbor to the south is Russia. 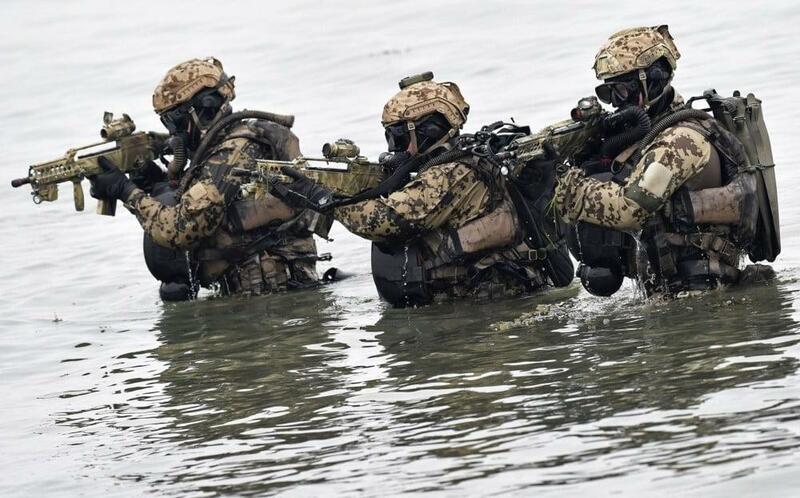 The ESTSOF is relatively young in the world of Special Forces, like its homeland. 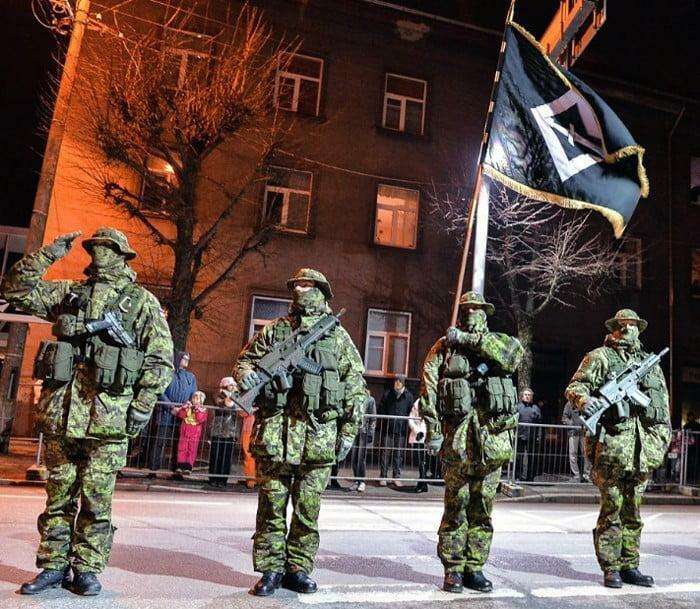 Since Estonia only broke free of Russia in 1991, its race to create a credible military force took years, and the ESTSOF existed on nothing more than paper for some seven years starting in 1995, they had been planned, but nothing was invested. By 2002, a preparation unit from Estonian military came together to chart out selection and training regimens which proceeded slowly until in 2005, when they announced their intent to create the special unit, with a website briefly appearing online showing what its mission was to be. Yet it was four more years before the first candidates arrived for selection. By this time, the ESTSOF had its own financial department, which helped speed up the process. Initially, there existed the requirement for having served three years in the military before applying, but before the first selection began this requirement was dropped, which allows many more candidates for testing and filling out teams for training, which was the right move. In usual Special Forces fashion, selection and training are taken to the extreme. Estonia needs its men to operate in every terrain and environment imaginable and so tailored its courses in kind. The selection phase involves performing 62 pushups and 72 sit-ups in under two minutes. Also, a 2-mile run must be completed in under 13 minutes and 49 seconds. In the water, candidates must be capable of diving 15 feet, where they then must put on a mask. Other water tasks include swimming 75 feet underwater while holding their breath, and a 1,200 foot swim on the clock. Amidst all this are extensive mental tests probing candidates’ abilities to perform complex tasks and control their emotions. Upon passing selection, the candidates begin training. The exact length and specific types of courses are unknown, but suffice it to say, they go on for several months and are well beyond most of the candidates limits. Phases are believed to include land, airborne, and swimming, with ever present shooting drills and problem-solving tests escalating. What’s it like? An instructor once described to the media that during one 8-week course, the candidates trained in mountains, forests and swamps, with only one to four hours of sleep allowed per day. Cursing from instructors is constant and the toll of the experience found one of the candidates talking to trees, no longer able to discern reality. If the candidates pass training, they receive the unit beret and graduate into the ESTSOF, which comes under the command of the Army intelligence battalion, and as history shows, has been eager to use its most elite force in combat. 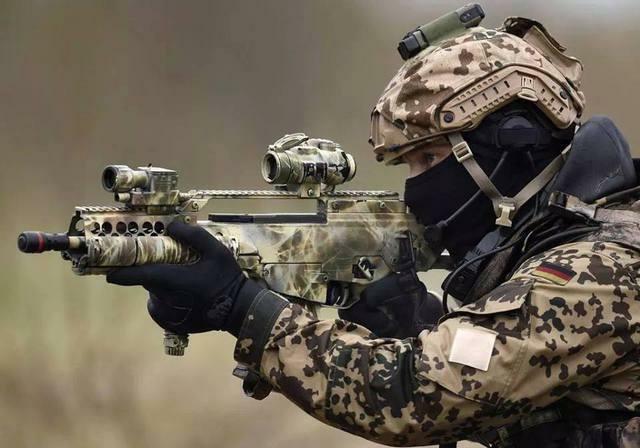 Not long after Estonian special forces called ESTSOF saw its first 36-man unit became operational in 2011, ESTSOF received its flag denoting its recognition by the armed forces on October 2, 2012. This day became monumental because, on that same day, an agreement was signed with NATO to send an ESTSOF unit to serve in Afghanistan, and before the year was out one unit was operational in the country conducting combat missions as part of the ISAF. As of 2014, ESTSOF is still there conducting missions alongside its allies. According to the various reports from the allied forces, and the ISAF command staff it looks like ESTSOF is doing well and they quickly become a vital part of the ISAF mission.